Does your Elderly or Senior loved one have a reliance on vitamins and nutritional supplements? For whatever reason your loved one takes a supplement, whether to have more energy or enhance their overall health, it’s important for you to know what your loved one is taking and whether it is safe and appropriate. First off, it’s important that whatever your loved one takes is approved by a licensed professional. Just because a supplement is sold over-the-counter doesn’t mean it is safe and that quality DOES matter. A-1 Home Care is a Licensed Bonded and Insured non-medical homecare agency that specializes in Elder Care services such as After Surgery Care, Arthritis Care, Alzheimer’s & Dementia Care, Parkinson’s Care, Diabetic Care,Hospice Care, and others. They can monitor your loved ones dose of medical supplements and even wean them off them, as they can make up for all the energy that is needed to fulfill daily chores. All of our caregivers, nurse aides, companions, and home helpers must have prior at home caregiving experience, verifiable professional references, a National Background Check/DMV Check, Tuberculosis testing, Malpractice/Liability insurance, First Aid/CPR training, and a personal interview with our office staff. We also provide babysitters, nannies, and mother’s helpers for Child Care services such as Postpartum Care and Special Needs Care. To hire a caregiver in your area today, visit us at Anaheim Hills In Home Care or call us at 714 523 4010 or 562 929 8400 for a free in-home assessment. We provide 24 Hour Caregivers in Anaheim Hills, Yorba Linda,Fullerton, Villa Park, La Mirada, Brea, Diamond Bar, Garden Grove,Tustin, and others in Orange County. If you’re reading this, you’ve probably typed in some search terms on Google that have to do with caregivers or home care agencies in your area. You’re also probably not seeking the care for yourself, but for an Elderly or Senior parent who needs in-home living assistance. Oftentimes, people seek at home caregiving services because a loved one has been diagnosed with a life-changing illness such as Alzheimer’s Disease or Parkinson’s Disease and need care and supervision to avoid having an accident or to just get through each day. Suddenly you’re thrown into the position of a full-time caregiver, which you can only handle for so long, because of work and caring for your own family. So how is it that A-1 Home Care can help? To explain properly, A-1 Home Care is a Licensed Bonded and Insured non-medical home care agency that specializes in Elder Care services such as Arthritis Care, After Surgery Care, Alzheimer’s & Dementia Care, Parkinson’s Care, Diabetic Care, Cancer Care, Incontinence Care, Hospice Care, and Post Stroke Care on a 24 hour live-in basis or hourly part-time basis. With all these different categories of care, there is every opportunity to help you! Our caregivers, nurse aides, and companions have the proper experience, compassion, and qualifications to provide at home caregiving services for your loved one. We can assist with basic companionship, personal care services such as personal hygiene maintenance, meal preparation, medication reminders, and providing mentally and physically stimulating activities for your loved one to enjoy. We provide care at home for Seniors and Elderly in the communities of Anaheim Hills and all throughout Orange and Los Angeles County. To interview and hire a caregiver in your area, call us at 714-523-4010 or 562 929 84000 today. 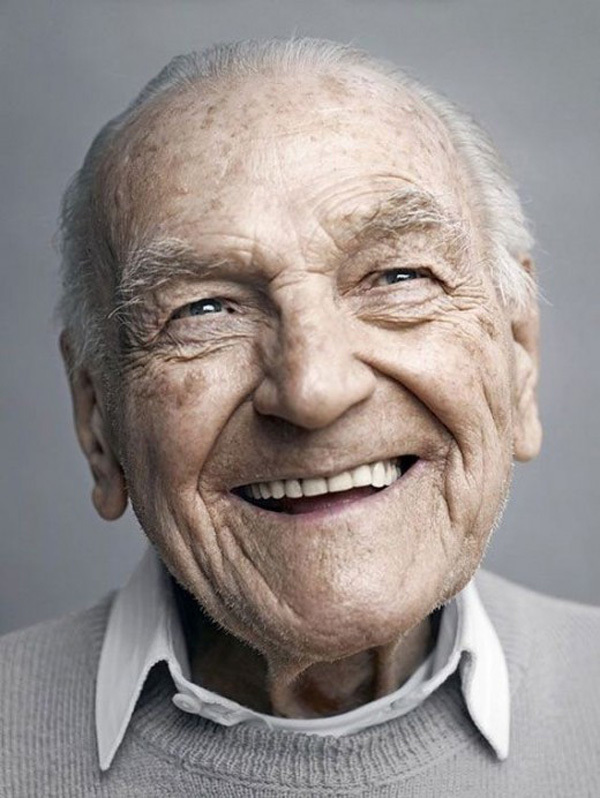 According to a study done by the UN in 2009, there is an estimated 455,000 centenarians in the world. A centenarian is a person who has reached the ripe old age of 100. Amazing! As the world ages and we discover more important knowledge on diseases, plants, the universe, etc. we increase the life expectancy for the seniors now and seniors to come. 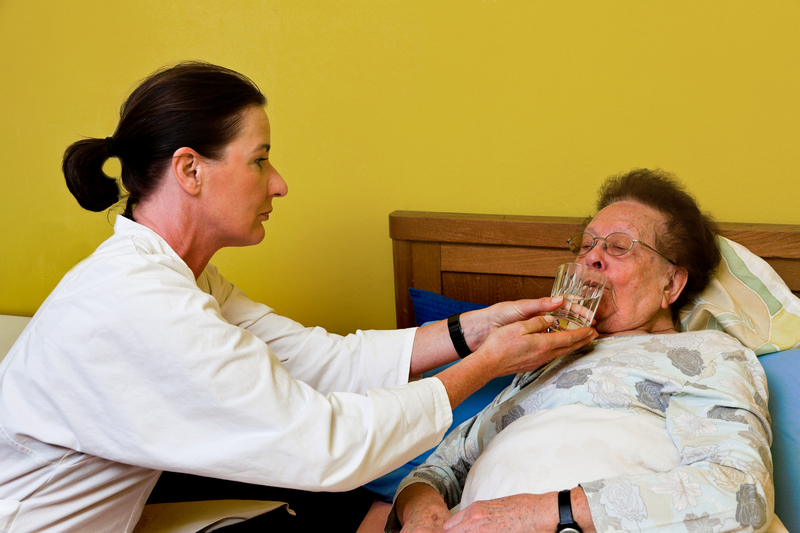 As an elderly care agency, A-1 Home Care believes that old age deserves respect and recognition. Our Senior and Elderly caregivers hold the same beliefs and that’s why we’ve been given such rave reviews and an A+ rating from the Better Business Bureau. 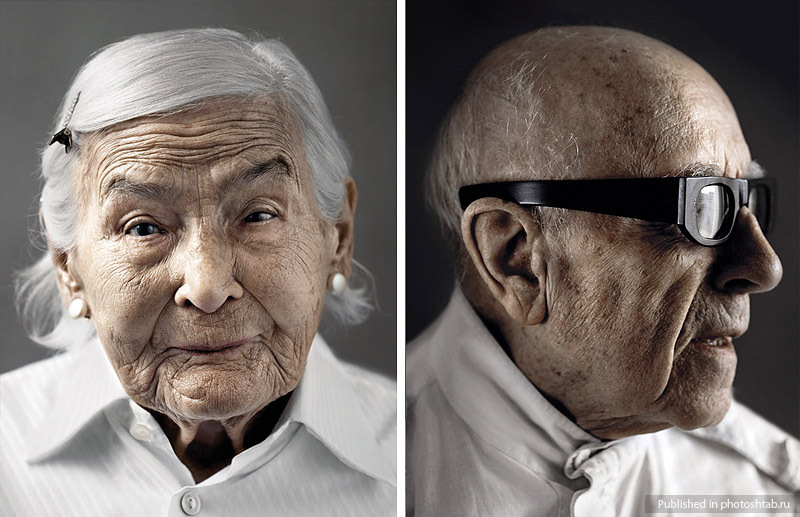 We like to showcase the beauty of age and so we present some photographs of some beautiful centenarians taken by German photographer Karsten Thormaehlen. Along with providing Senior and Elderly care, our 24 Hour caregivers can also administer assistance in the form of Alzheimer’s & Dementia Care, Incontinence Care, and more! From Diabetic Care to Heart Attack Care, our in home helpers are certified and professionally trained to manage all facets of elderly home care. For more information on our 24 Hour services, call our office at 714 523 4010 or 562-929 8400. Visit us at Anaheim Hills In Home Care.